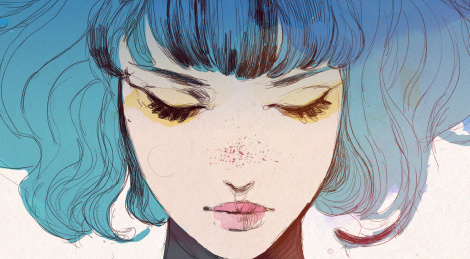 To celebrate the 300k sales of GRIS, Devolver Digital has released a free update for Nomada's game. "Undone" is a collection of unused concept arts and music that can be browsed from the menu. 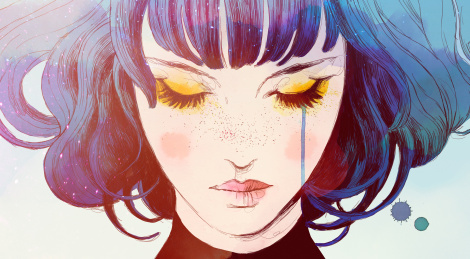 Narrative platformer GRIS is launching tomorrow on PC and Switch so Devolver Digital has released the game's launch trailer. You can also learn more from the development team at Nomada Studio with a behind the scenes interview. The serene adventure title GRIS will deliver its visual treat and evocative narrative experience on December 13th for $16.99 on PC and Switch. The title features some puzzles, platforming sequences, and optional challenges. New gameplay trailer inside. 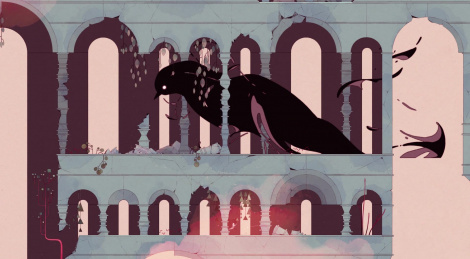 Frenzied publisher Devolver brings us quietness and serenity with GRIS, a narrative platformer from Spanish developer Nomada Studio. 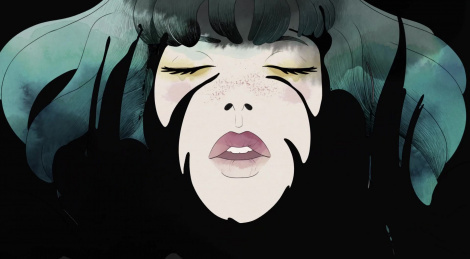 Through gorgeous visuals from creative director Conrad Roset and music from Berlinist, players control the eponymous character, a young girl in pain whose despondent journey manifests through her dress. No danger nor death, an emotional journey with platforming, light puzzles, and optional challenges. The game is in development for PC and Switch and will release in December. Screens, trailer and main theme inside.